It's been a while since I introduced myself, so I thought I'd take a moment to do so. I'm a Board-Certified Internal and Integrative Medicine Physician practicing in Austin, Texas. Although I was trained as an allopathic physician (MD), I specialize in holistic (meaning whole-person) and natural care of individuals aged 16 & up. I believe that the body has the ability to heal itself when given the right building blocks --> proper nutrients, beliefs, emotions, movement, etc., but I also have allopathic medical tools at my disposal (aka, medications!) for when they are needed. Unfortunately, it is not so easy to provide the body with all it needs for optimal functioning in the current world we live in. We are unfortunately inundated with toxins like sugar, heavy metals, pollutants and chemicals from things like plastics. ​I do not believe we have to live underground or off the grid to live happy, healthy lives. And I'm here to help be an example of this. 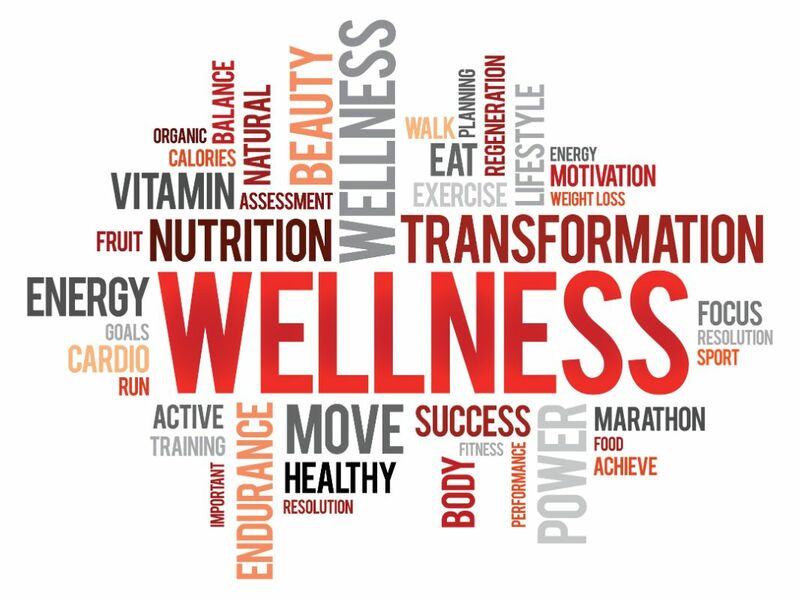 I'm also here to guide you in your pursuit of health and plan to share moments of inspiration and knowledge here and on my social media pages regularly. You can read more about me in the About section of my website. Please reach out should you want more information about how I practice or just to say hi! 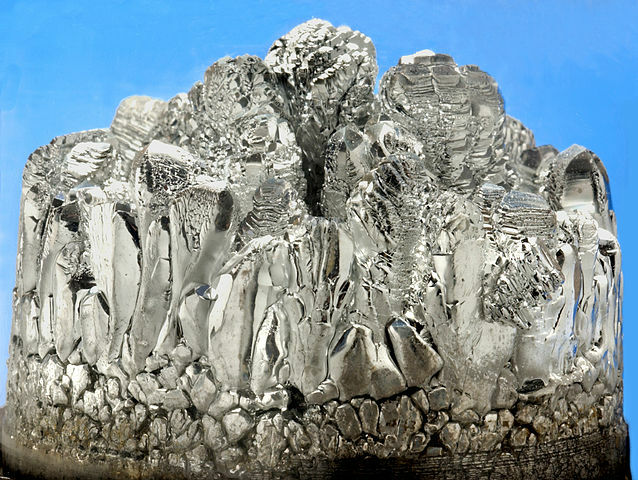 Learn about my favorite mineral on the planet! Let’s talk about my most favorite mineral on the —> MAGNESIUM! . - Energy/ATP production - we NEED magnesium in the Krebs cycle to create these powerful nuggets of energy that we LIVE ON! . - Calming of the mind due to its relaxation effects. - Muscle relaxation —> adios muscle tension and pain! . There are MANY reasons for the lack of magnesium in our diets (mostly depletion of our soil from over farming) along with a ton of food-based sources of Magnesium, such as: . - spinach and leafy greens (the darker, the better) and seeds (not so much in peanuts, but they don’t have emojis for tree nuts) - beans and veggies not listed above and many more! That all being said, I highly recommend having a high-quality magnesium supplement on hand if you’re suffering from #chronicpain, #anxiety, #insomnia, #depression, etc. .
At least 500 mg per day of magnesium glycinate, chelate or aspartame are best for absorption in to the body. Most people actually need more for therapeutic benefit. . If you’re on the constipated side, you can take mag citrate or hydroxide (milk of magnesia) to help with the bowels, but be aware that this likely won’t help with the above mentioned issues. Another FAB way to get magnesium is taking a nice long Epsom salt regularly (think 3-4 times per week or daily if you live with #chronicpain). Add some lavender essential oil or calming music and instant relaxation for body, mind, spirit! How do you use magnesium in your life??? Package pricing and payment options now available!! That's why I'm happy to announce West Holistic Medicine's new payment plan options! They are good for the combined package of 1 Annual Physical or Integrative Medicine Consultation Exam (up to 75 minutes) and a Follow-up visit (up to 30 minutes). 3. Take $75 off the cost of a New Patient exam and Follow-Up when you pay upfront ($425)! 4) I'm also offering a FREE Medical Acupuncture session or Trigger Point Injection session ($110 value) when you purchase 5 sessions - That's 6 sessions for the price of 5! Be aware that payment plans are NOT a membership plan. You are responsible for any extra visits or services outside of the specified visits covered in the packages above, including virtual visits**, lengthy telephone calls and/or secure messaging**. After an indulgent holiday season, it is time to invest in your health! **To be determined on a case-by-case basis. In a fast-paced world, many people place sleep at the bottom of their priority list. After all, many believe they can catch up on it later. If they understood the true cost of sleep deprivation, they would be far more likely to make sure sleep moved to the top of the list. Sleep deprivation wreaks havoc on the mind and body and puts far too many people at risk when drowsy drivers take to the streets. Adults need a full seven to eight hours of sleep every day, yet each year there are nearly 328,000 car accidents involving fatigued drivers. Even an hour less and the body starts to show signs of fatigue. Lack of sleep affects everything from the immune system to appetite. More importantly, when it comes to driving, it affects the brain. Sleep provides time for the brain to strengthen connections and eliminate those that aren’t needed. If you’re on the road and find yourself struggling to stay awake, pull over in a safe place. A short 15-30 minute nap can be enough to counteract some of the effects of sleep deprivation and allow you to get home safely. On road trips, switch drivers every two hours so each driver has a chance to rest. However, the long-term solution to drowsy driving lies in getting better sleep. 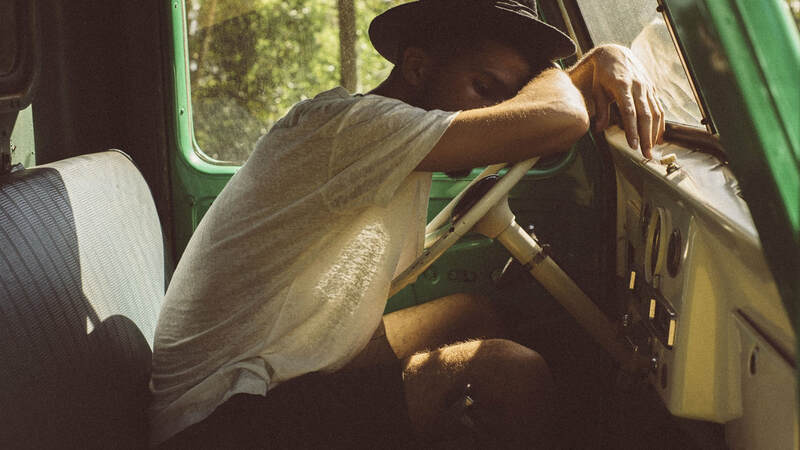 Better Sleep and Safer DrivingNot only do you need seven to eight hours of sleep, you need the high-quality rest that takes you through all four sleep stages. Stress, shift work, and certain medical conditions can all interfere with your sleep cycle. With the right conditions and habits in place, you can get better sleep so that you’re not putting yourself or your family at risk when you get behind the wheel. If you’re going to bed at a regular time, spending enough hours asleep, and still waking up exhausted, you may have a sleep disorder. Sleep apnea can cause fragmented sleep or short episodes of wakefulness throughout the night--and those moments of alertness are often so short that you don’t even remember them the next day. Talk to your doctor if you suspect that you have sleep apnea. Fortunately, many non-surgical options are available for treating obstructive sleep apnea; one of the most common devices in use is the CPAP machine, which uses air pressure to prevent your airways from closing while you sleep. The bedroom needs to be your sleep sanctuary. Keep your bedroom at a cool 60-68 degrees and keep light and sound to a minimum. Make sure you have a comfortable mattress that supports your body in your favorite sleep position. The right mattress can eliminate aches and pains that may be keeping you from reaching the deep sleep you need. The body runs on circadian rhythms that rely on you keeping a regular sleep schedule. A consistent bedtime helps establish and keep those rhythms running smooth. With consistency, your brain will start to send out the right hormones like melatonin at the correct times of the day so you’re ready to get a full night’s rest. Get your DANCE on with me! Have questions about how I practice medicine and/or who I am? Check out my latest interview with Madeleine Wyke Silva of Holistic Healthcare in Austin A Resource for Patients - a one-stop shop resource for all your holistic health care needs in Austin. And don't forget to follow me on Facebook to get all my latest updates and news articles! Ten and a half years ago, almost to the day, is when I first stepped foot in Tucson, Arizona. It was 2007 and I had traveled away from my medical school as a knowledgable and somewhat competent 4th year student, to explore more of the Integrative Medicine concepts I had learned over the last few years. I had already completed rotations in all the major medical specialties but knew there was more to medicine than medication and symptom management. I still recall driving the manual transmission car I had learned to drive the weekend prior to the start of the rotation. It had been leant to me by the medical student who was housing me and I loved the thrill of shifting gears and idling safely. That little car, a Honda Fit, took me everywhere and changed my view on what driving should be like. 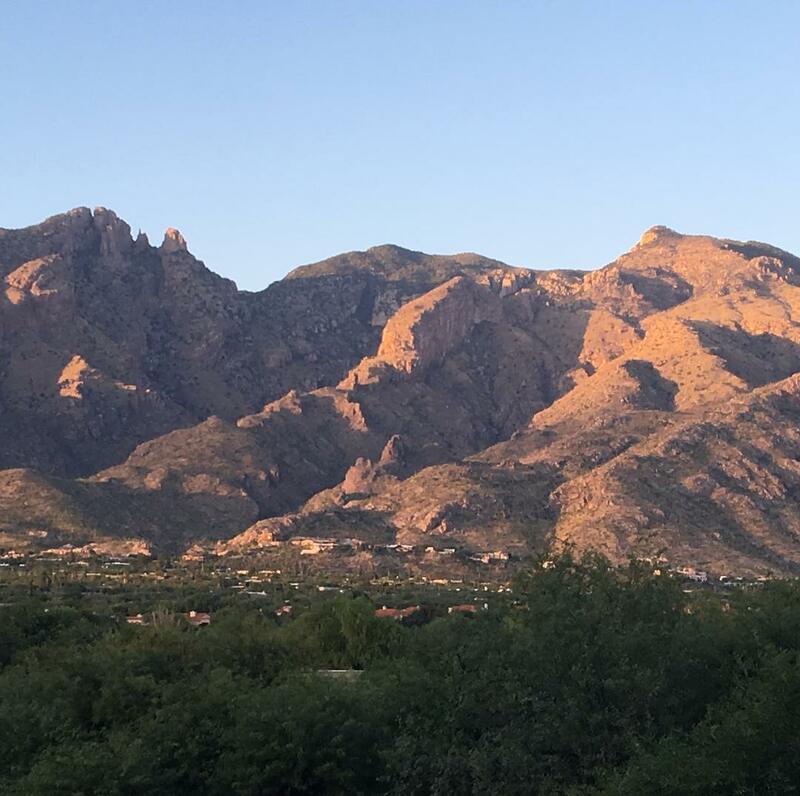 The most amazing place it took me was to the site of the Integrative Medicine Medical Student Rotation sponsored by the University of Arizona Center for Integrative Medicine. I walked in to the Spanish style hacienda, noting the beautiful desert landscaping and wildlife, and immediately felt like I was home. And I was! Inside the hacienda, a group of 15 incredible student/resident healers had gathered. We were weary from our medial training and were searching for better options for both ourselves (“Physician, heal thyself”) and our patients. And man, did we hit the Motherlode! Over the following 4 weeks, we delved in to a wide range of healing modalities, including Native American rituals (including a sweat lodge experience), botanical medicine, yoga, Buddhist meditation, sound healing, Traditional Chinese Medicine, Feldenkreis, massage therapy and the like. Our teachers were world-renowned experts in these areas, including Drs. Randy Horwitz, Victoria Maizes, Tieraona LowDog and the man who started it all, Andrew Weil. For the first time in our student lives, the focus was shifted to self-care and sustainable, natural medicine. Years of stress, doubt and insecurity that runs rampant in medicine, were shed from our bodies. Soul-level friendships were made as we formed an instantly congealed family of love. It was such a gift and it was a truly INCREDIBLE experience! Since that time, my friends and I have all gone on with our lives. Most have families and jobs they love. They continue to inspire me in their marks on the world, like Hansie’s recent endurance run of ?100 miles? and life adventures in New Zealand; Adam’s gift of communication and ability to be the calm in any storm; Stacy’s movement to ensure safe sidewalks in her community and her raising awareness of food allergies in the country; Gurindher’s political and social activism in San Francisco and Surya’s steadfast groundedness that I was able to re-witness firsthand while we worked together for a time in New Mexico. These people will always inspire me. I dedicate this post to them. Have you ever heard the term Medical Acupuncture? If so, are you aware that it is different than what Traditional Chinese Medicine practitioners do? If not, are you interested to learn what it's all about? To find out more about this growing field, listen to this podcast I recorded with Lahana Vigliano of Thrival Nutrition. And let me know if you have any questions. I'm here for you!